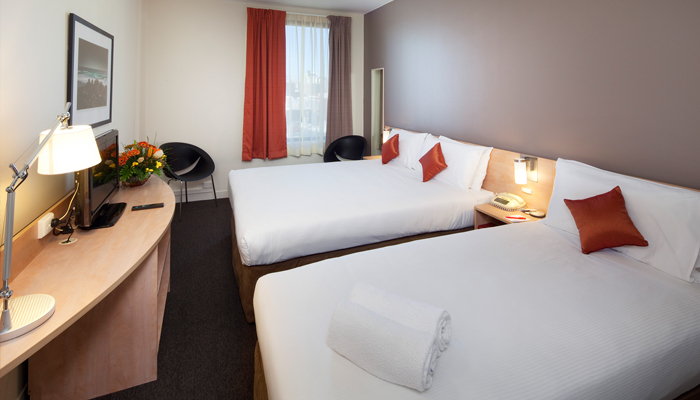 Ibis Perth is strategically located in the heart of Perth city, just a short stroll from the Swan River, Perth Mint and Supreme Court Gardens, amongst many of Perth's attractions. 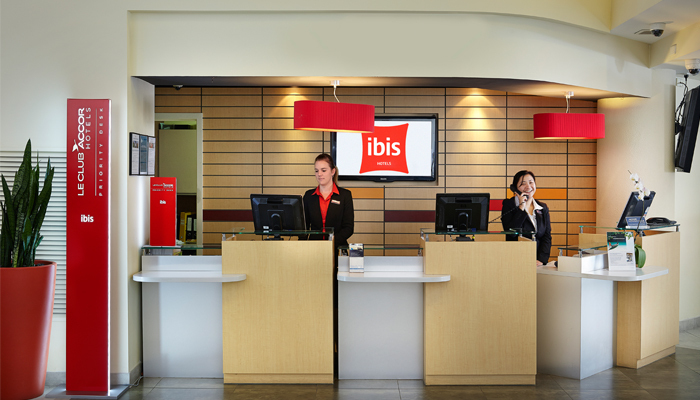 Ibis Perth features 192 rooms, just 300 metres from the Murray and Hay Street shopping malls and around the corner from the popular King Street shopping strip. 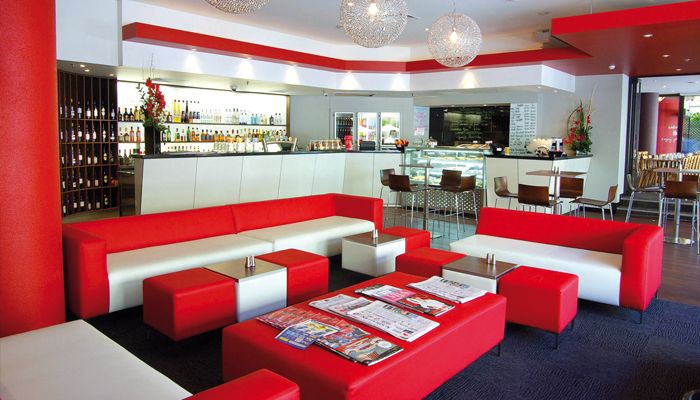 The hotel also offers a full service restaurant, casual bar and café, 24-hour room services and three function rooms catering for up to 200 guests. 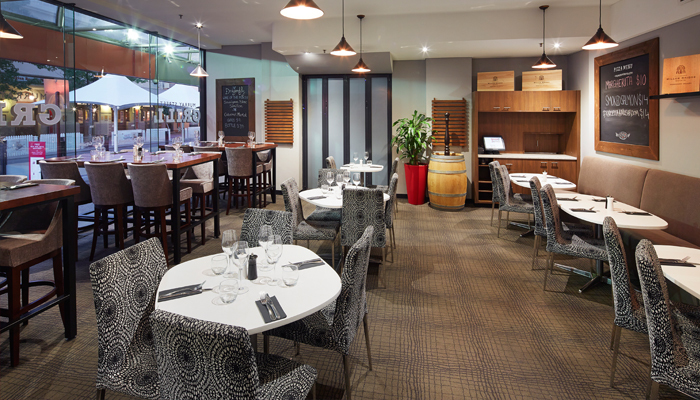 Other features include, secure covered parking, business centre and secure guest access to all hotel floors. 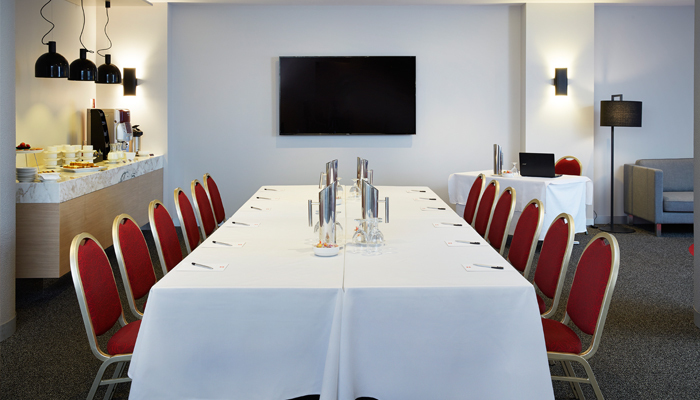 The hotel was awarded the ISO 14001 environmental certification, Gold Planet 21 rating in 2015 and Bronze Planet 21 rating in 2017 for its sustainability efforts.